The best CMS deserves the best treatment. Unique WordPress themes we create, are defined through contemporary practices, standards and methodology. 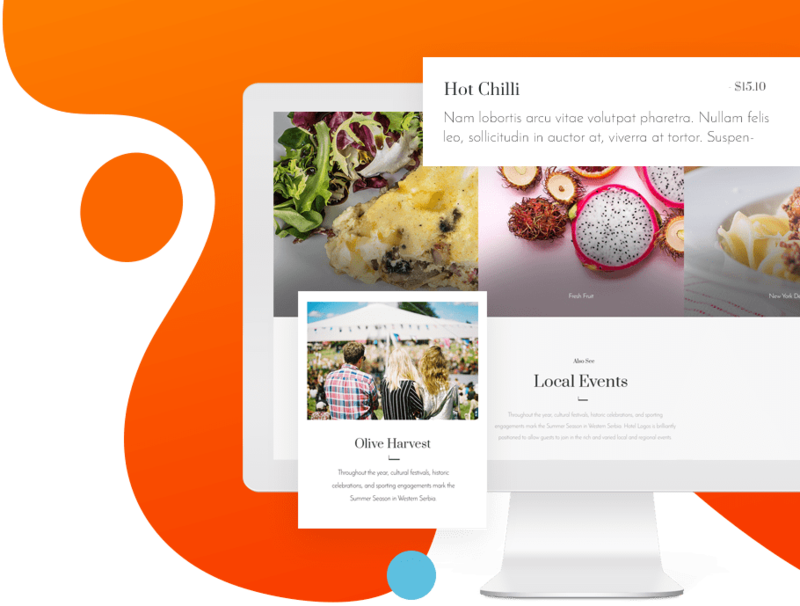 Over 60 million people have created their own website using the WordPress platform. WordPress platform is one of the most flexible open-type solutions that is constantly updated and takes up a 60% stake in the platform market of this type. This is one of the most favorite tools we use to design powerful, unique websites for you. The simplicity of the WordPress platform and an appealing interface have enabled all users to independently update the website with new content without any problems. According to your needs, we will create a unique WordPress theme for your needs only. We will also adapt the theme options and use responsive design so that the website is adapted for the good overview and usage on all portable devices. We will create WordPress plugins that will meet your needs. Our developers can boast about a vast experience with the best CMS platform in the world resulting in the perfect product for our clients. Our team of highly motivated and educated developers creates unique WordPress themes for you, unique plugins, or modifies existing themes at your request. We create unique WordPress themes with affection, topics that are easy to use, without redundant code, and again with an effective user interface that you will love at first glance. We look at how the WordPress community grows, and we grow together with it. Almost 10 years of experience in WP development.